If you need a qualified residential electrician, look no further than JED Electric. We serve clients throughout Seaford and Long Island. 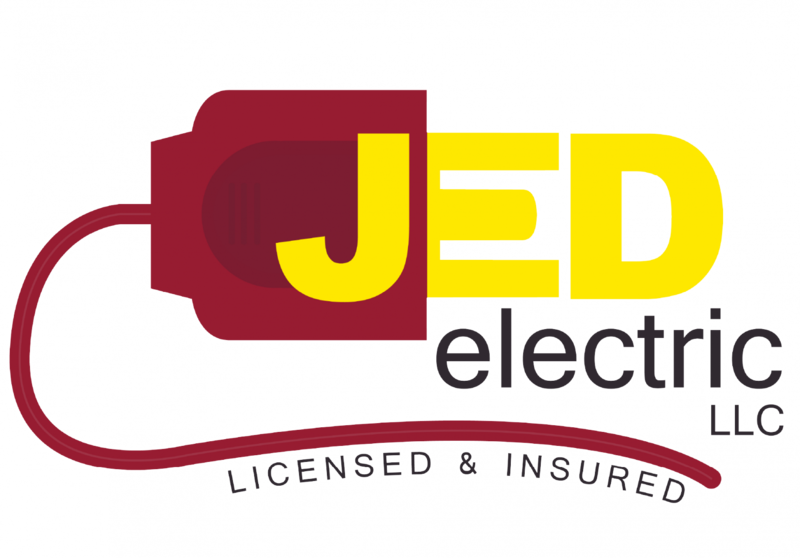 JED Electric is the premier choice for all your residential electrical projects. With over 10 years of experience, we specialize in generator installation and repair, service and panel upgrades, interior and exterior lighting, landscape lighting and new construction electrical installations. We have built an impeccable reputation for excellence in the electrical industry. Feel free to contact us for any further information. 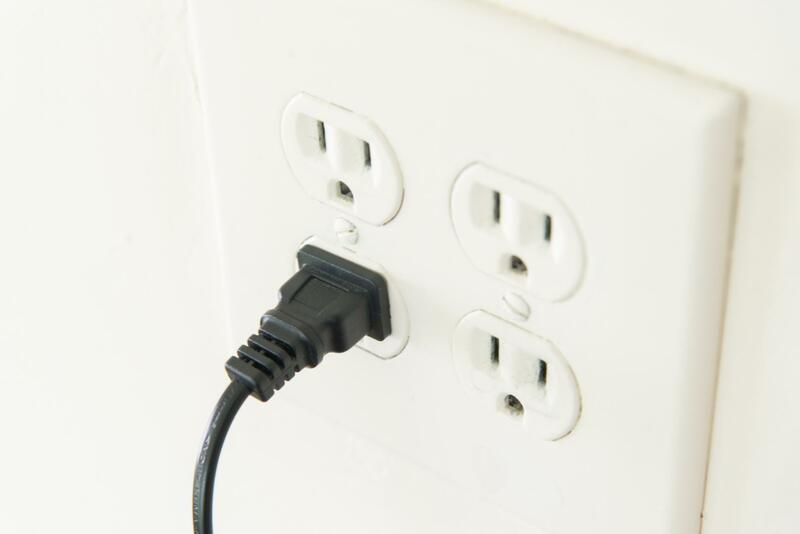 The electricians at JED Electric are fully trained to handle all of your electrical needs. Whether you need to upgrade an old wiring or install new wiring in your house or office, you can count on our licensed and insured professionals for exceptional workmanship. We have the knowledge and expertise to ensure the safety and security of your family, employees and clients.